Broadway cast of "Mary Poppins"
ASIAN AF (Asian As F***) is the premier Asian American variety show at the UCB Theatre in Los Angeles and New York. 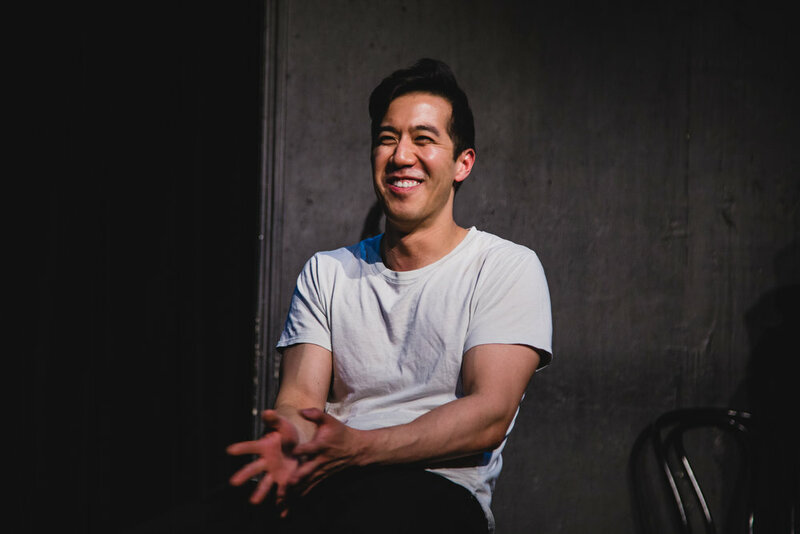 Asian AF spotlights the best Asian American actors, stand-up comedians, improvisers, sketch performers, musicians, storytellers, and more. The show has been featured on several news sites such as NBC News, ABC News, LA Times, New York Times, SCPR, Google, ATTN, Splitsider, Indiewire, and many more. Notable guests include Margaret Cho, Ken Jeong, Randall Park, Aparna Nancherla, Ronny Chieng, Kelly Marie Tran, Manny Jacinto, Jameela Jamil, Awkwafina, Jimmy O. Yang, Lana Condor, Justin Chon, Kelvin Yu, Leonardo Nam, Jon M. Chu, Hudson Yang, Hayden Szeto, Sheng Wang, Joel Kim Booster, Nico Santos, Kulap Vilaysack, Asif Ali, Michele Selene Ang, Alex Shibutani, Brent Weinbach, Simu Liu, JR de Guzman, Sujata Day, Lewis Tan, Suzy Nakamura, Kelly Hu, Nik Dodani, Sherry Cola, Dante Basco, Mary Sohn, Nimesh Patel, Bowen Yang, Amy Hill, Lilan Bowden, and Eugene Cordero. Asian AF is currently produced and hosted by Will Choi and Keiko Agena (LA) & Alex Song (NY). Asian AF is sponsored by Angry Asian Man. Please donate to Asian AF! We're a local comedy show that can use all the help we can get. Feel free to give one or two dollars to help keep the show alive! Any amount is graciously accepted. For donations over $200, you will be considered a show sponsor! 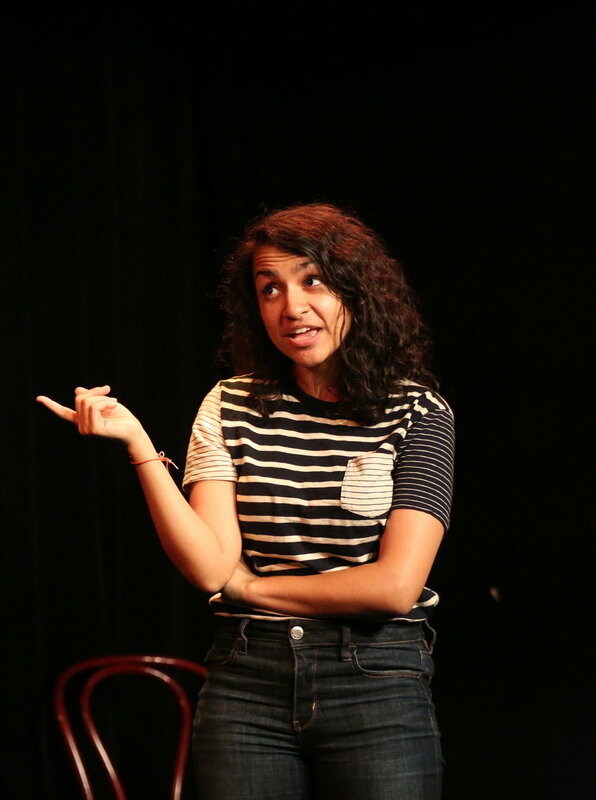 4/13: South Asian AF had its 3rd sold out show with special guests Sabrina Jalees, Nishi Munshi, Bobby Khan, Neal Dandade, Sujata Day, Rekha Shankar, The Get Brown, and the South Asian AF Superteam! 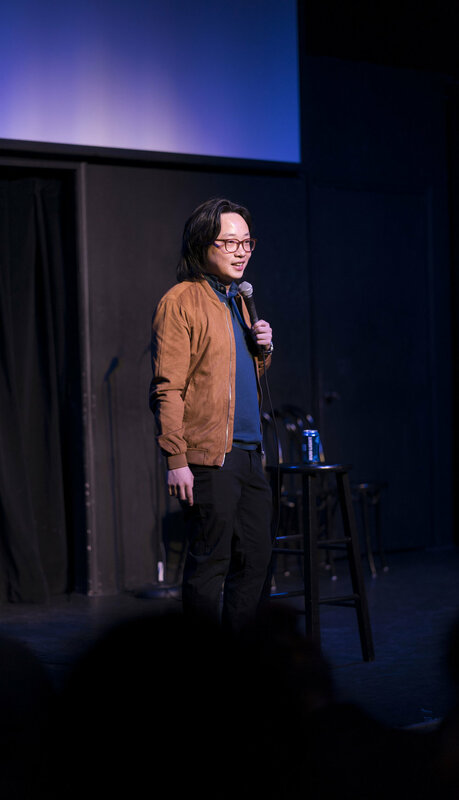 4/12: Asian AF NY had a sold out show with special guests Joel Kim Booster, Late Cambrian, Bassam Shawl, SJ Son, Sabrina Wu, the UCBTNY Asian AF Superteam, and guest host/producer Donald Chang! 4/10: Asian AF LA had a special performance at Chapman University! 3/26: It’s official! We’re having our first LGBTQ+ Asian American variety show GAYSIAN AF on 6/22! - RSVP HERE! 3/22: Asian AF LA had another sold out show with special guests Frank Shyong (the first Asian American columnist at the LA Times), Nathan Min, Tien Tran, Dhruv Uday Singh, Alfred Aquino II, Neal Dandade, Amrita Dhaliwal, the Asian AF Superteam, Lily Du, Rekha Shankar, Dan Lee, Voltron, and hosts Will Choi & Jiavani Linayao! 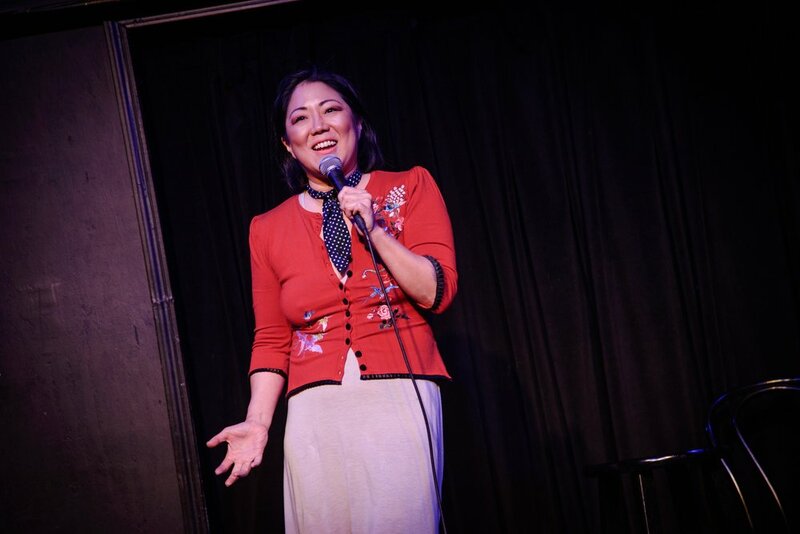 3/8: Asian AF NY had a sold out show with special guests Maya Deshmukh, Fareeha Khan, Nathan Min, Kuhoo Verma, Mic Nguyen, Risa Harms, the NY Asian AF Superteam, and guest host Donald Chang! 2/22: Asian AF & Dopetown 3000 had a sold out Lunar New Year Rap Battle show with special guest judge Jonny Sun, performers Jiavani Linayao, Chris Grace, Ken Kirby, Dhruv Uday Singh, Greg Smith, Shilpa Das, Zora Bikangaga, Sarah Claspell, DJ Hauskaat, and hosts Will Choi & Shaun Fisher! 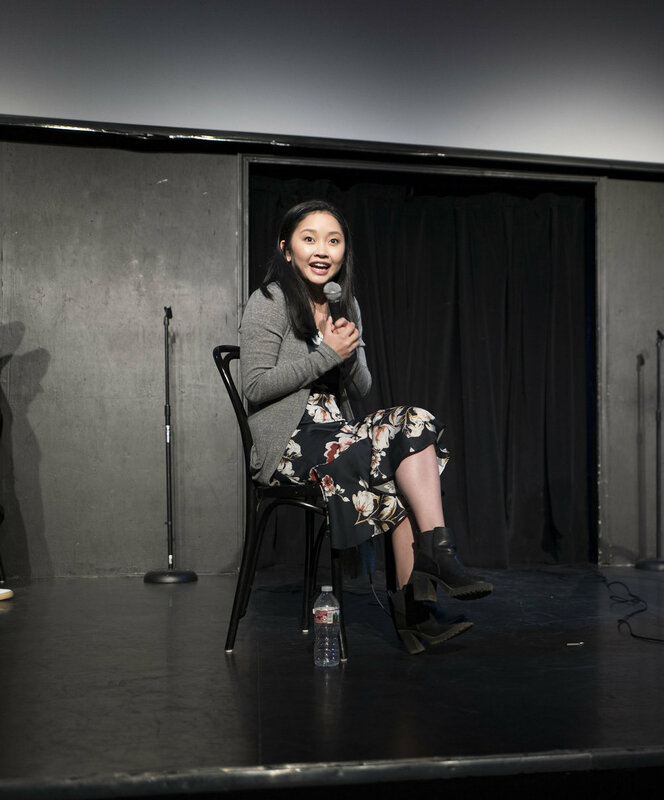 2/15: Asian AF LA celebrated Lunar New Year/Valentine’s/Will’s Birthday at a sold out show with special guests JR de Guzman, Mary Sohn, Fourspice, Jesse Esparza, Allyn Pintal, Nicole Pasquale, Voltron, and hosts Will Choi & Keiko Agena! 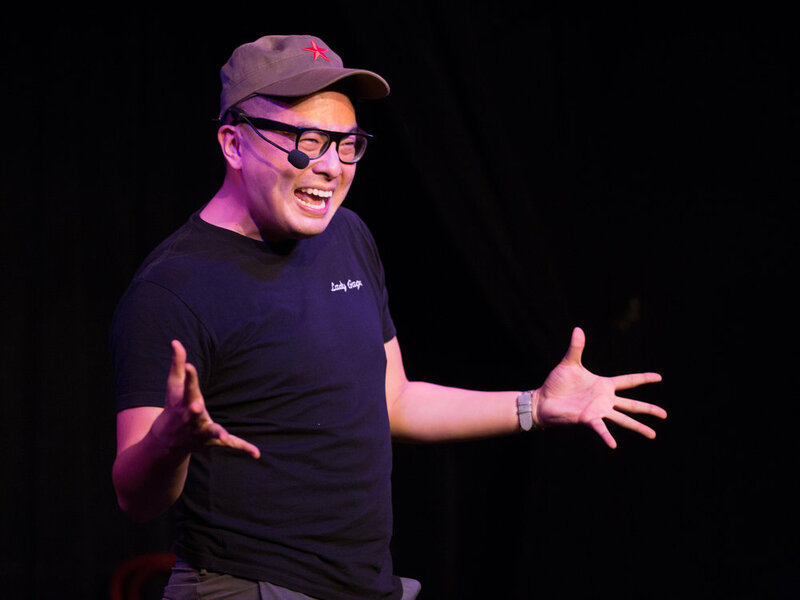 2/8: Asian AF NY had another amazing show with special guests Jes Tom, Jon Wan, Angel Yau, Brian Park, Manolo Moreno, the UCBTNY Asian AF Superteam, and special guest host Donald Chang! 2/5: Asian AF LA on 2/15 is sold out! 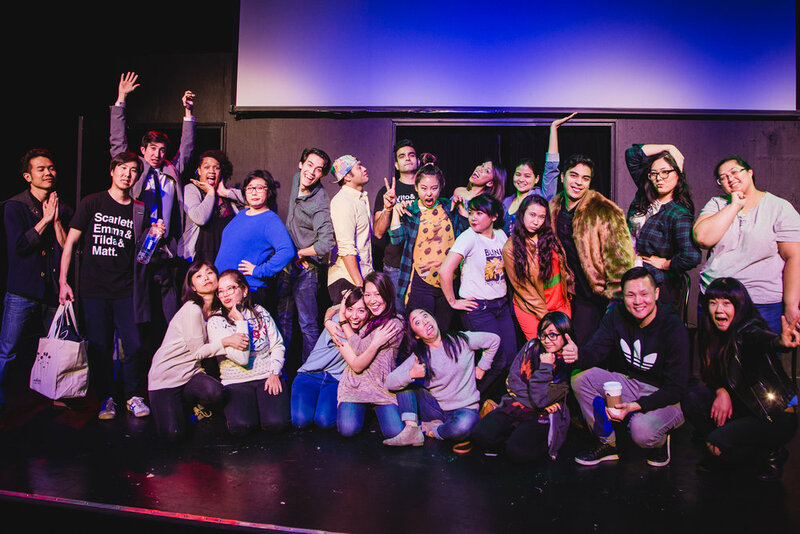 1/25: Asian AF LA celebrated another glamorous sold out show with special guests Simu Liu, Brent Weinbach, Bri Pruett, The Get Brown, Gilbert Galon, Kevin Yuen, Sherry Cola, Jiavani Linayao, Shilpa Das, Nathan Ramos, Dan Lee, Voltron, and hosts Will Choi & Keiko Agena! 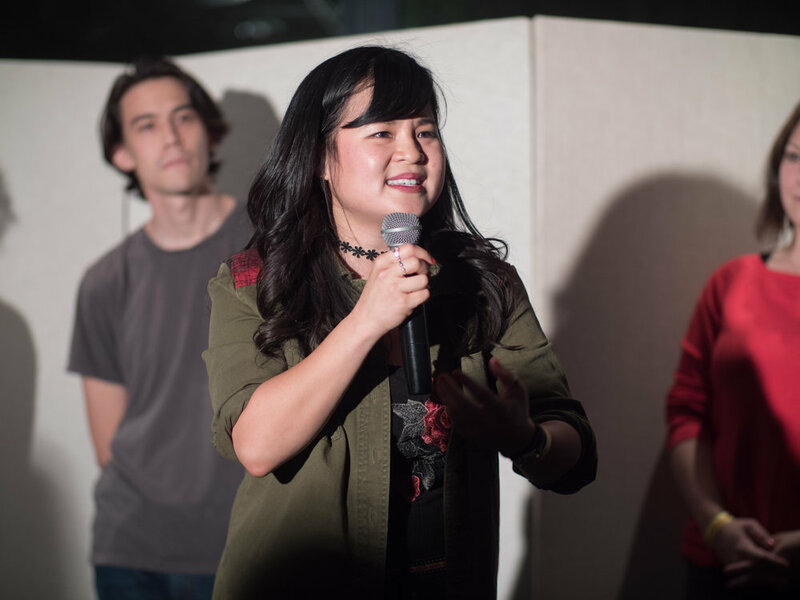 1/18-19: Asian AF’s two sold out SF Sketchfest shows were amazing! 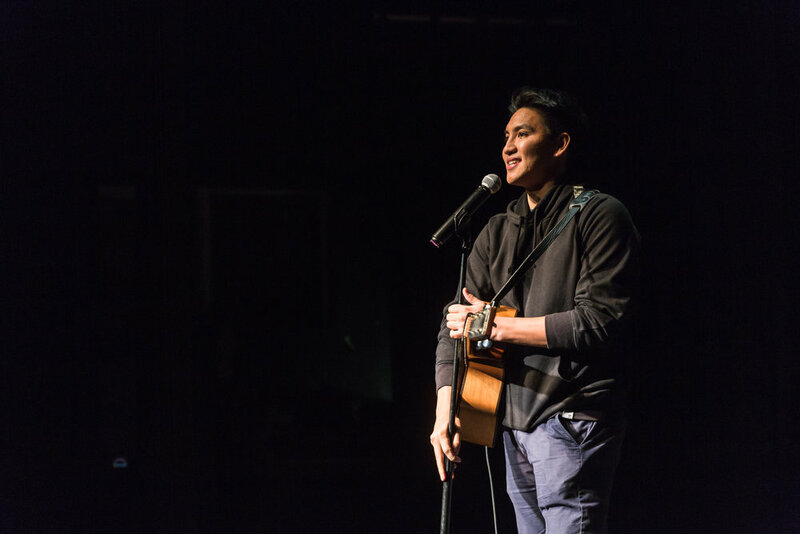 Thank you to all the performers Will Choi, Keiko Agena, Eugene Cordero, Zac Oyama, Dhruv Uday Singh, Sarah Claspell, Gilbert Galon, Alfred Aquino II, Joel Kim Booster, Jenny Yang, Pallavi Gunalan, Nathan Ramos, Andrew Orolfo, & JR de Guzman! 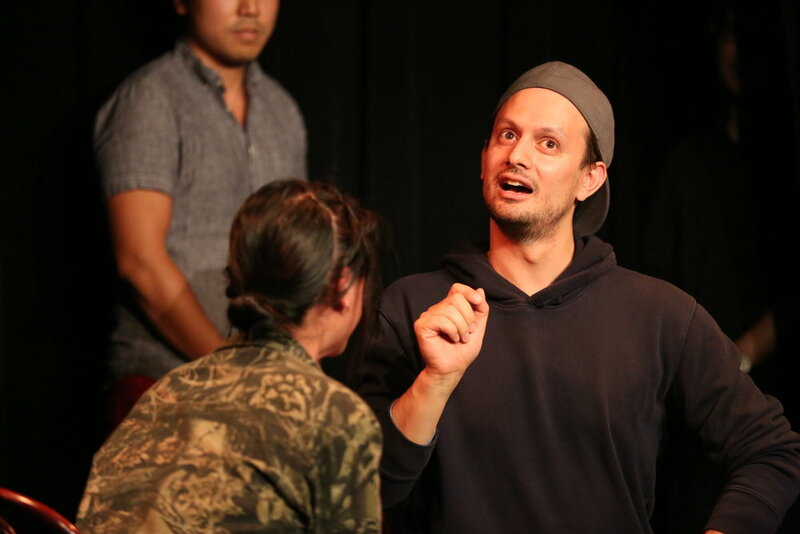 1/12: Asian AF’s SF Sketchfest show on Saturday is sold out! 1/11: Filipino AF celebrated a sold out show at SF Sketchfest! 1/9: Asian AF’s SF Sketchfest show on Friday is sold out! 1/7: Asian AF LA is sold out!